One of the most commonly thrown around statistics about the Salt Lake Metropolitan area is that the population is supposed to double in the next 50 years. What does this mean for the residents of the Wasatch Front? It means that more energy and natural resources will be needed to support this population, as well as more goods and services. Which means that residents of this area will consume more and inevitably produce a lot more waste. This could end up being a problem for residents all along the Front because the landfills we currently use will be at capacity in the very near future. Let’s start with the Salt Lake Valley Landfill, which coincidentally has about 50 years left until it is full. However, this 50-year estimate does not take into consideration that the Wasatch Front population is expected to double in that same time. When that happens, residents will have a very expensive problem to fix for a couple of reasons. 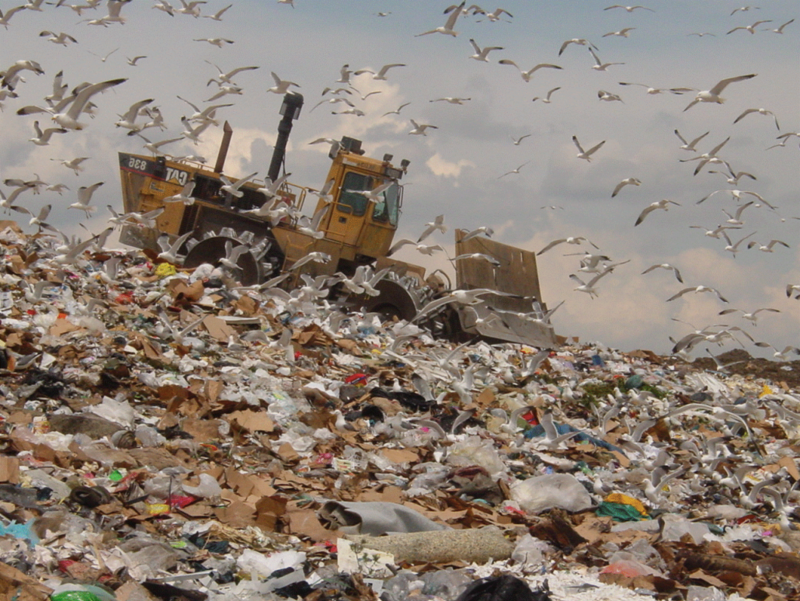 To start, landfills are not cheap, they cost taxpayers millions of dollars to start and run. Another reason is that in 50 years, we won’t have room to put a landfill anywhere along the Wasatch Front. This will translate into much higher costs on us to transport waste further away to a new landfill. This will raise huge problems for the future of where we take our trash perhaps sooner than 50 years from now. The Salt Lake Valley Landfill isn’t the only one along the Wasatch Front, however. 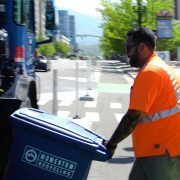 The Trans-Jordan Landfill and Wasatch Integrated Landfill are two other major places our trash goes in the Salt Lake area. These landfills are much closer to the end of their life as each one only has about 15 years left. So what happens in 15 years when these landfills can no longer accept trash? Most likely that trash will go to the Salt Lake Valley Landfill, further decreasing the amount of time it will last. 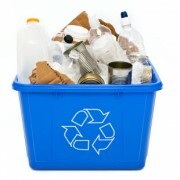 It is not all doom and gloom, however; there are easy ways to increase the life of our landfills. 60% of our waste is recyclable. Utah residents need to get to that number. If we could get to 60 percent recycled waste and maybe even higher as the City invests in recycling methods, we could dramatically increase the life of our landfills. This would save Utah taxpayers vast amounts of money in the long run and would conserve important natural resources. Very informative article, Ryan. Wow, let’s do what we can to keep those landfills from filling up! Park City Glass Recycling Program Now Available! 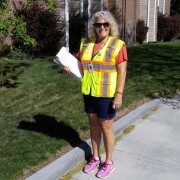 New Cottonwood Heights Glass Drop Off Location! 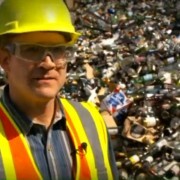 Curbside Glass Recycling Expanding Why Can’t Glass Go in the Mixed Recycling?